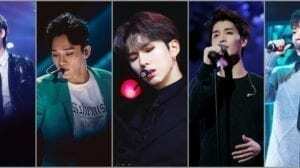 MASC currently consists of 4 members: Woosoo, Heejae, Moonbong and Ireah. 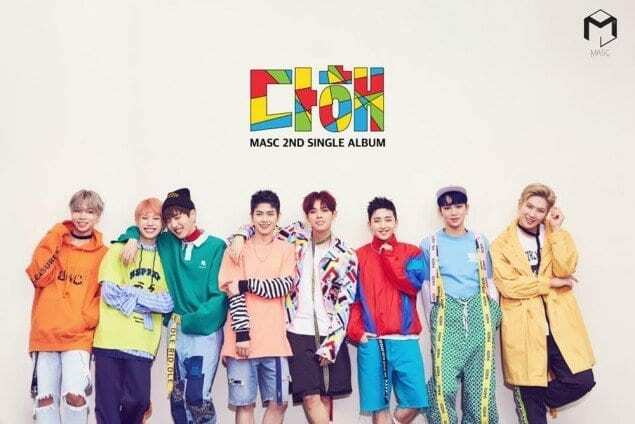 The group name ‘MASC’ is the abbreviation for “Masculine”, which means manliness. MASC debuted on August 18, 2016 under JJ Holic Media (which meanwhile changed its name to J Planet Entertainment). – He is a former member of E7. – He is a composer of songwriting team ‘Golden Hind’. – He won a badminton competition in Japan. – Woosoo is friends with BLOCK B’s U-KWON. – Woosoo, 26, A.C.E, and Heejae appeared in a k-drama named “The Miracle” (episode 4). – He joined Masc on 12 September 2017. – He was the main actor of “I am Vampire” directed by 26. 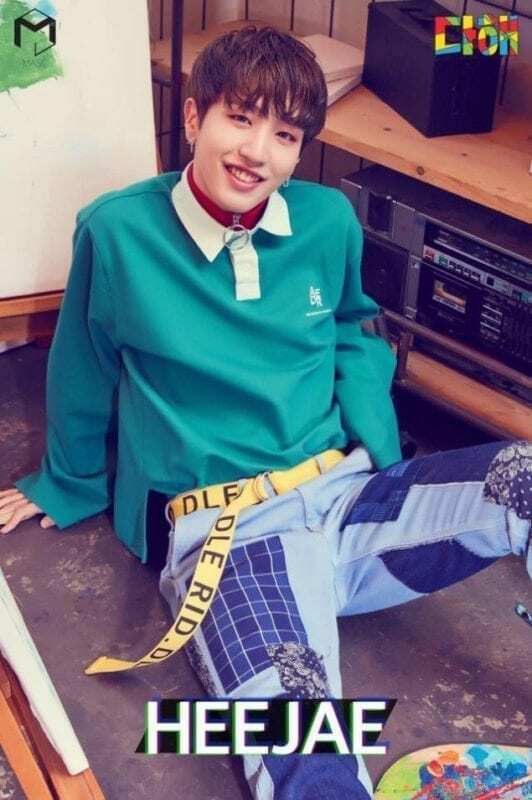 – He was the main actor of Sugarbowl’s “Leaned” MV. 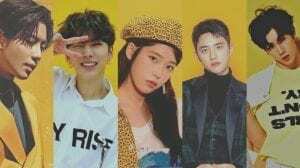 – Heejae, Woosoo, 26 and A.C.E appeared in a k-drama named “The Miracle” (episode 4). – He was a choreographer of former street dancer. 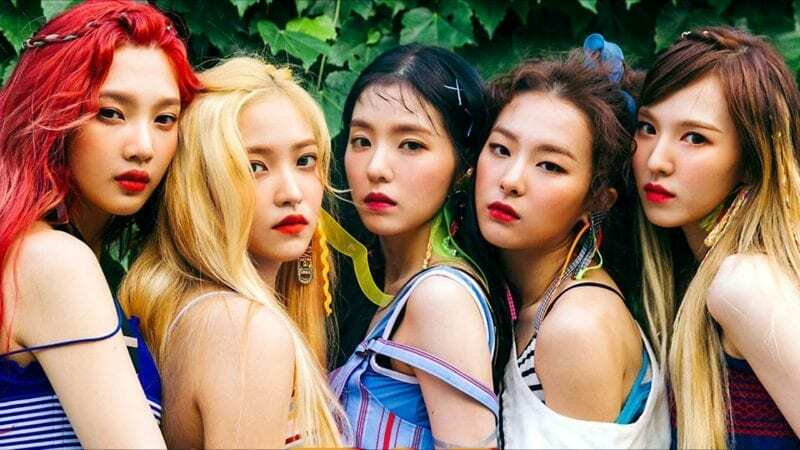 – He directed girl group Veloce’s MVs, indie films, commercials and web-dramas. – Specialty: A certified sports massage therapist. – In middle school he was a track and field athlete. 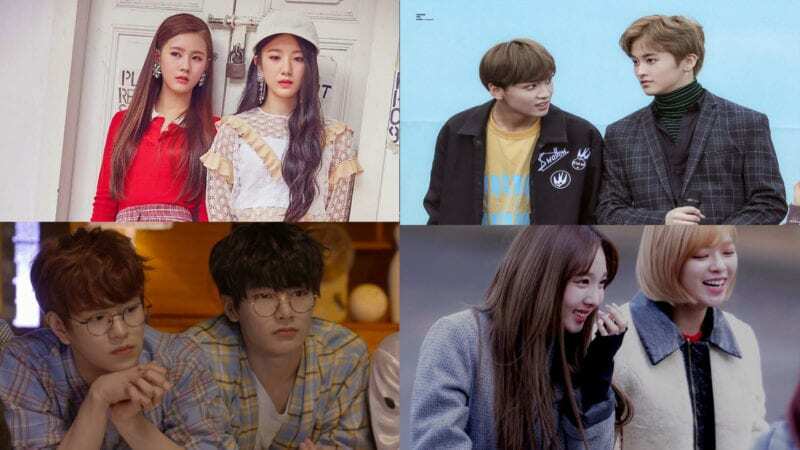 – 26, Woosoo, A.C.E, and Heejae appeared in a k-drama named “The Miracle” (episode 4). 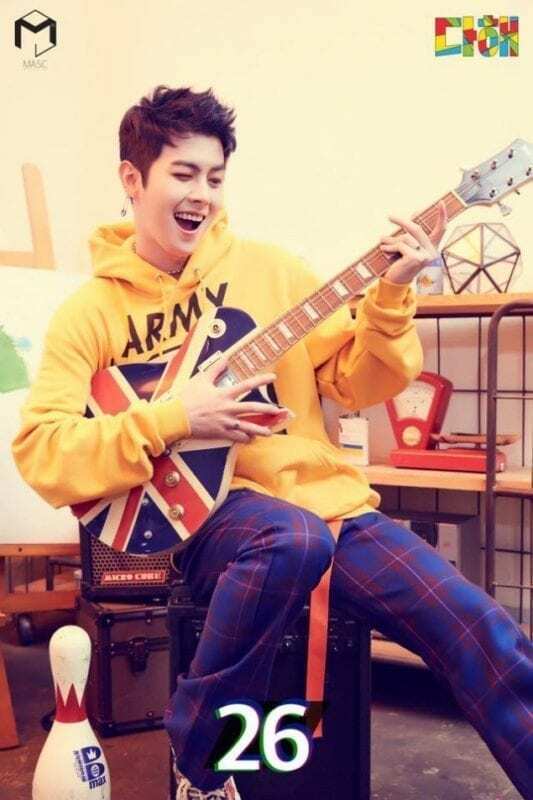 – On July 30, 2018, he revealed on his Instagram that he also left MASC, and that he chooses the path of becoming a film director. 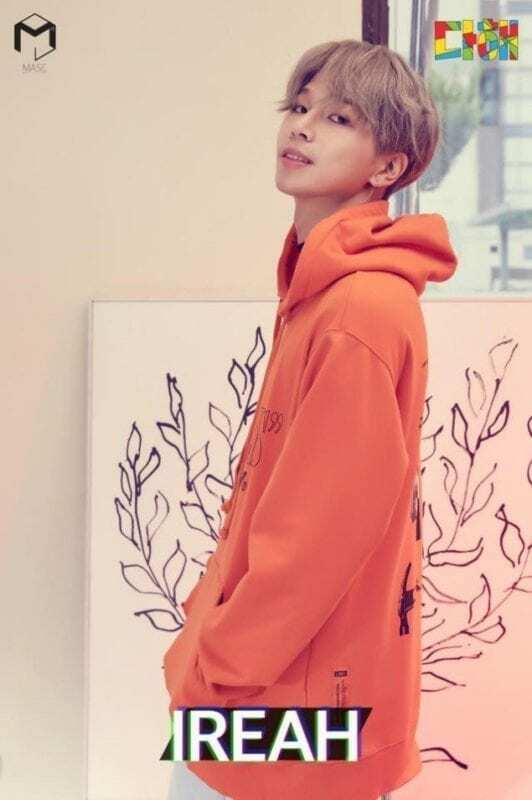 – 26 posted on his instagram that he is in a relationship. – He is a member of the underground rap crew “Rassay Sunz”. – He acted in the SBS Drama ‘One Warm Word Behind’ (2014). – He doesn’t like to move, and hates annoying and loud things. 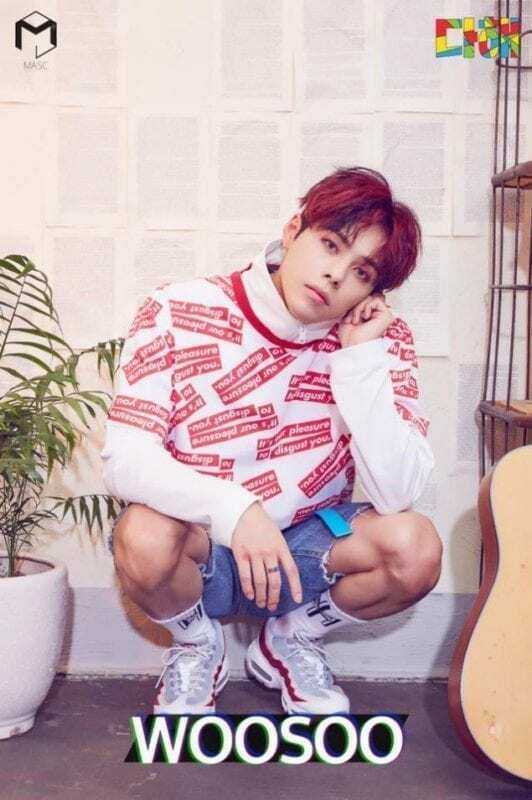 – Specialty: Wrote the rap for “Strange” and other songs. 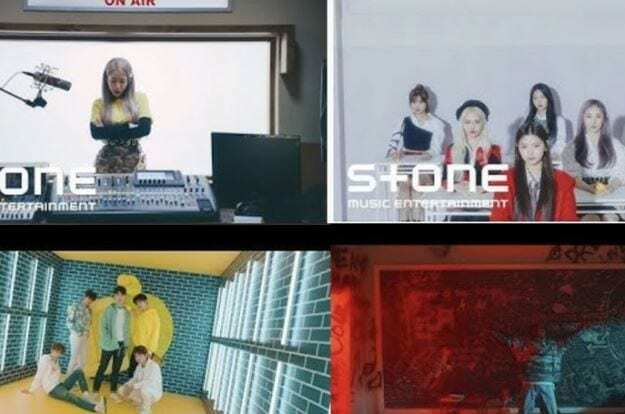 – A.C.E, Woosoo, 26 and Heejae appeared in a k-drama named “The Miracle” (episode 4). 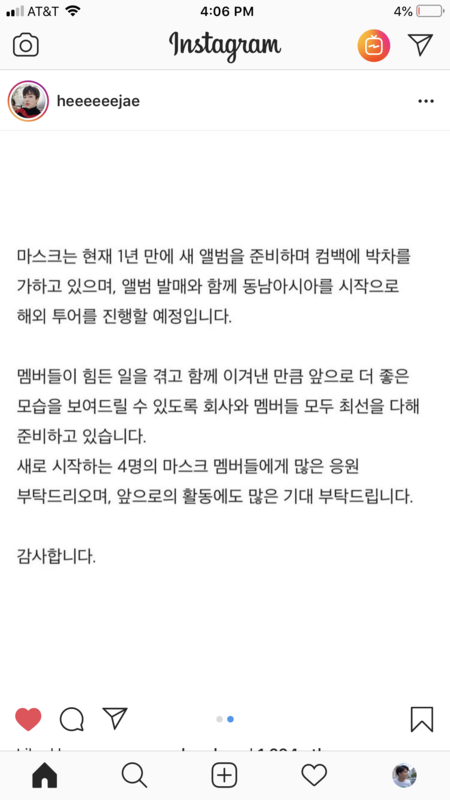 – On 28 July 2018, he left a message on Instagram, confessing that after the incident with Chibin, he took full responsibility for his actions by leaving the group and ending his contract with the company. – In October 2018 it has been announced that he left the band due to personal reasons. 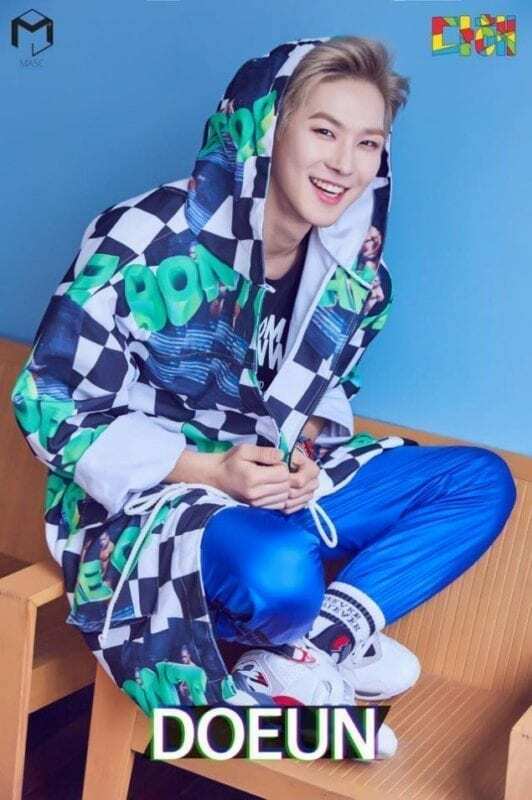 – On July 30, 2018 MASC’s agency announced that Chibin (who has been resting as he receives treatment for his mental trauma) stated that he finds it difficult to continue activities as MASC. – He decided to prepare for college and change his career path to acting. 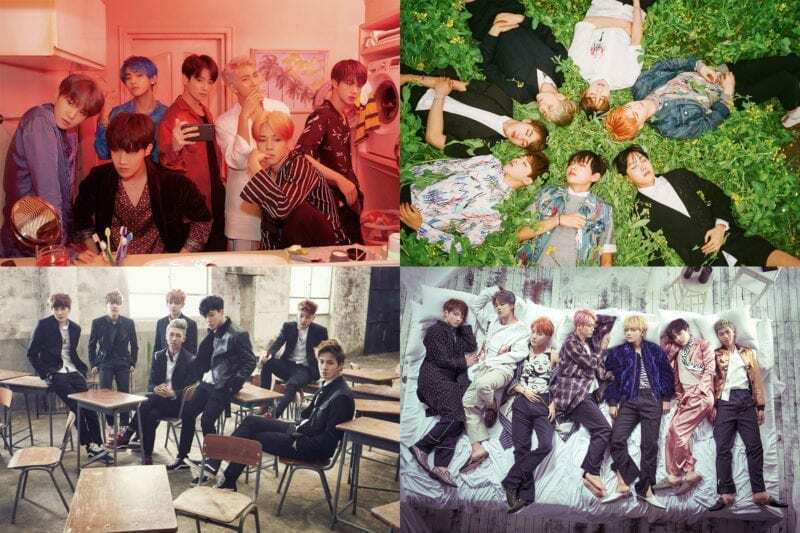 Who is your MASC bias? Thanks a lot! 🙂 We gave you credits in the post! OMO I’m excited about this news. 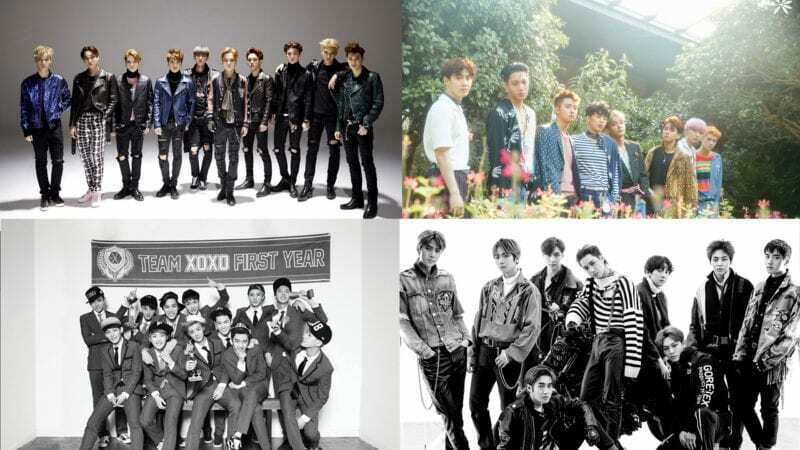 Will you put the profile of the new members of MASC? So after watching the ASC Profiles Chibin and Moonbong both inroduced themselves as Maknaes.. Moonbong said that he is the cute maknae (and he is the girl group dancer) and Chibin said that he is the chic maknae. WOOSOO, 26, A.C.E, and HEEJAE came out in a k-drama named “The Miracle” episode 4.
from what i’ve seen, the company’s name changed from JJ Holic Media to J Planet Entertainment!! I hope they’ll reveal who the guilty one is and that the company won’t just try to cover it up! 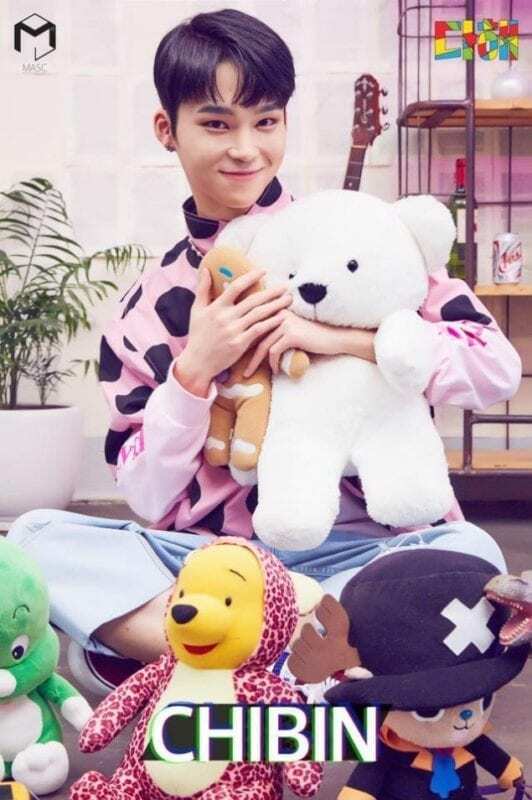 I hope the one who made that to Chibin gets punished! yes, Chibin said he unfollowed that member and the only member that he unfollowed is ACE….. I wonder what was exactly going there… why did he abuse him in the first place? It has to be. Why would the victim lie about it? Masc needs to hurry up and disband, get it over with. 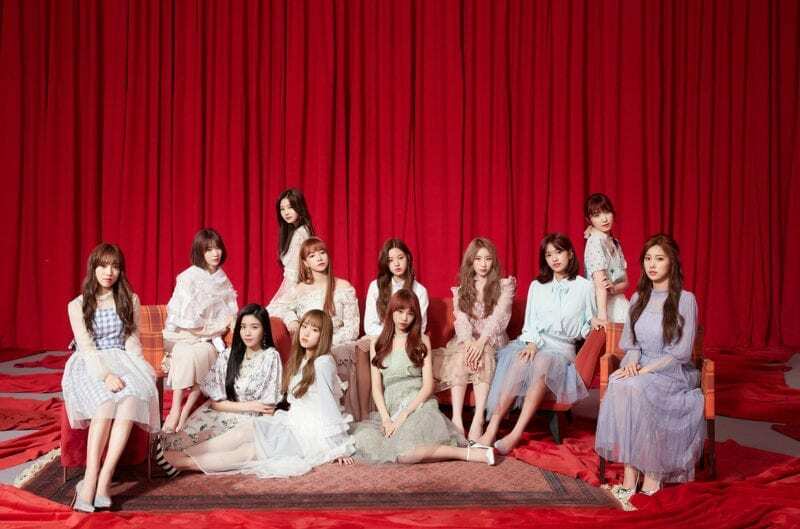 The company obviously doesn’t care, and I don’t want the members to fall victim of physical violence again. Then he stopped his post but promised to give more details…. 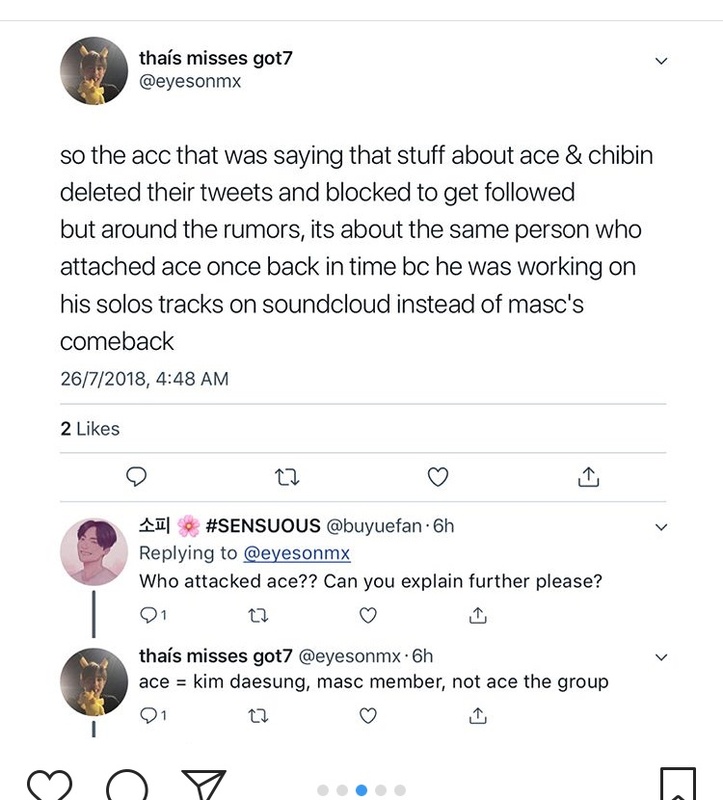 Although, I’m pretty sure it was ACE, it hasn’t been confirmed, and even Chibin hasn’t personally said it was him. I don’t think ACE’s name should be on the abuse incident until it’s confirmed. Because if it isn’t him, it’s going to ruin his entire reputation. Chibin said he only unfollowed on Instagram the attacker out of the members, and the only member which Chinbin unfollowed was ACE. 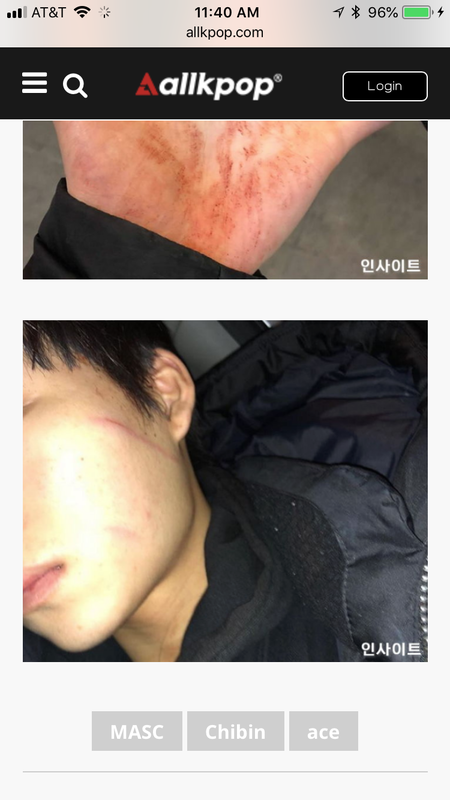 Don’t you think that Chibin basically wanted to let fans know who the attacker was? It was SO evident that almost everyone figured it out…..
Don’t you think his intention was to take the doubt out of the other members? Sorry, I was unaware of the unfollowing thing. 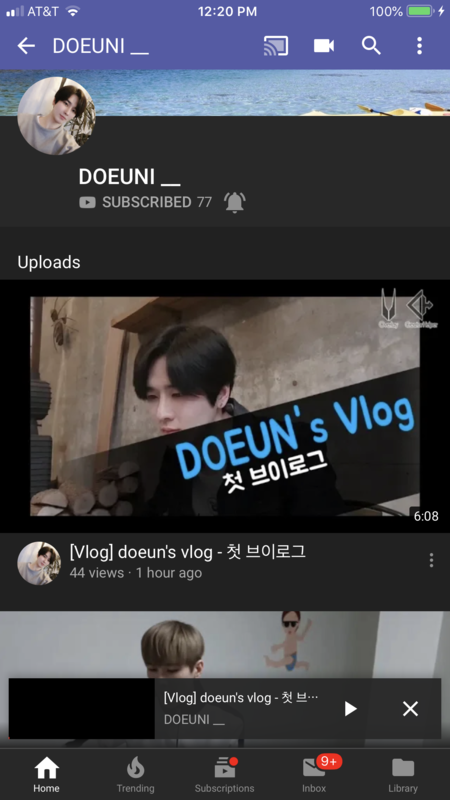 I knew he didn’t follow ACE but there’s a lot of Kpop members who don’t follow all their fellow members, so it could have been a coincidence. I’m not on ACE’s side, but it doesn’t hurt to wait until things are CONFIRMED to post officially on a fan site. But if it’s been confirmed, then it’s totally okay. Is it possible to not mention it’s ACE fault in the scandal. 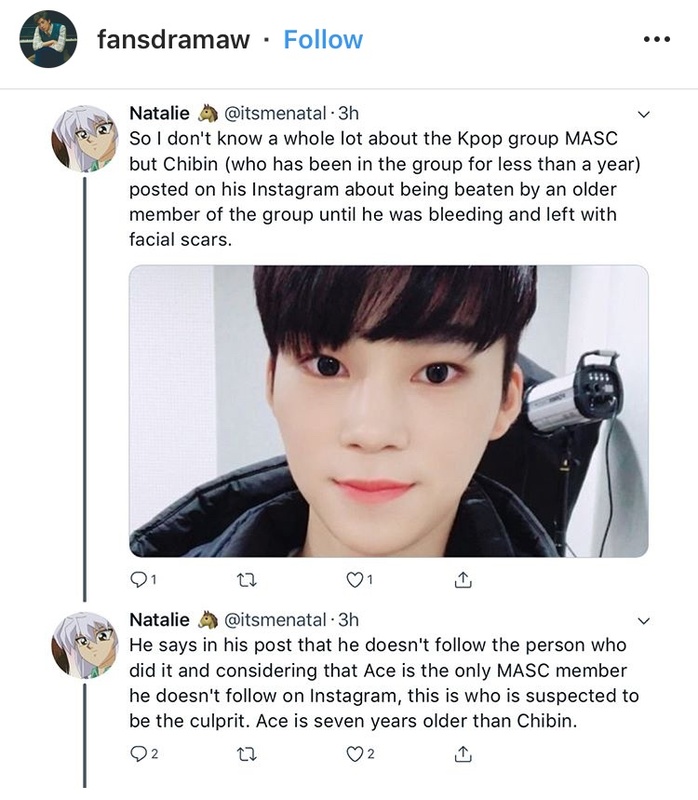 Yes ACE did a thing to Chibin but who knows if it’s true or not ? The proof as the photos? The twitter account who posts them is now deleted. So there isn’t any proof of what the boys said. 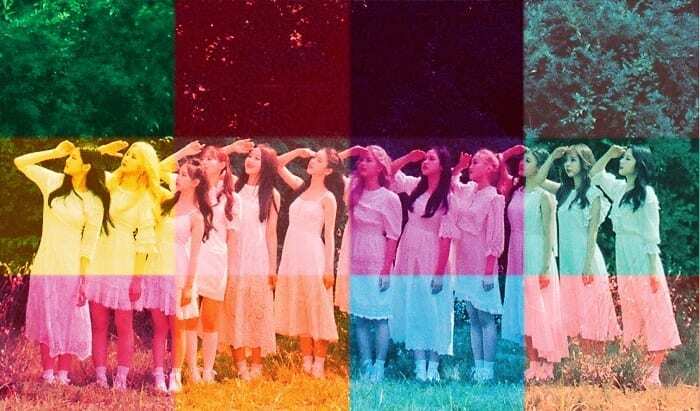 At the base it’s a private incident, kpop industry isn’t beautiful, it’s full of dark sides, always remember it. Well as of now he owned up to assaulting him and went as far as to release a diss track. Although he claims the story is one sided, he doesn’t deny doing hitting someone so much younger so brutally. He followed ACE and then unfolllowed him. 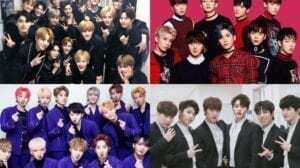 Instead of disbanding them and all their hardwork going to waste, the member who did the abuse should be kicked out and given up to the police. Only of course the victim can either press any charges he wants or just let him live. 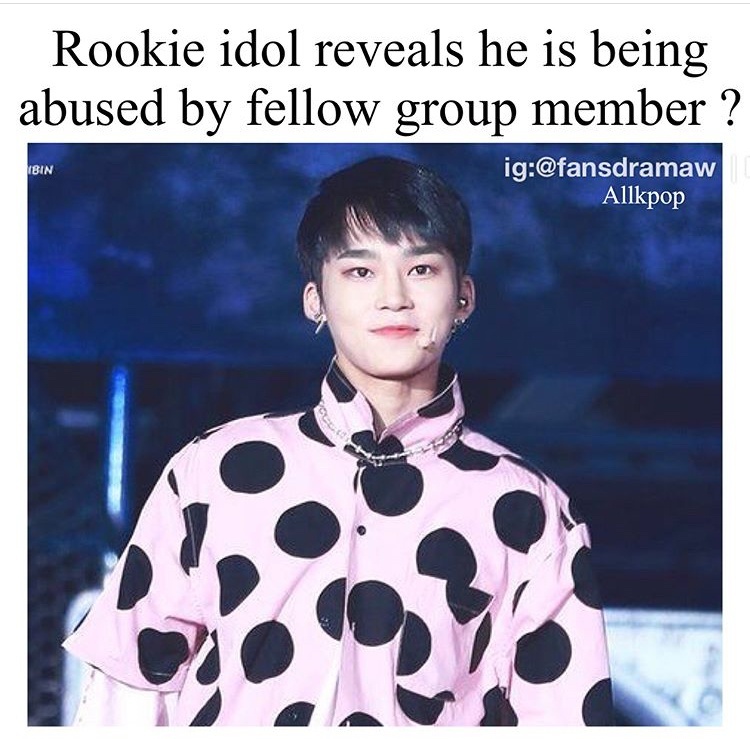 But what has me so worried for the young member is the fact that the guy even released a bloody diss track like that’s normal to do to your group member who is also your victim. 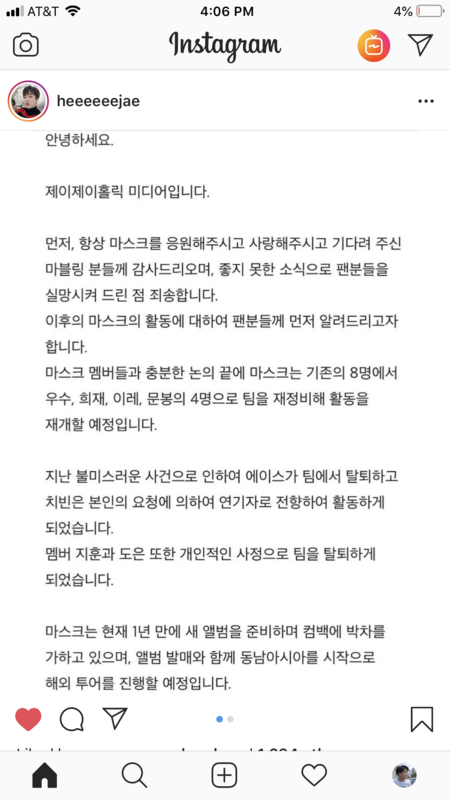 The photos were posted by Chibin’s friend on Twitter but then he deleted the account. It was obvious that he was badly injured. 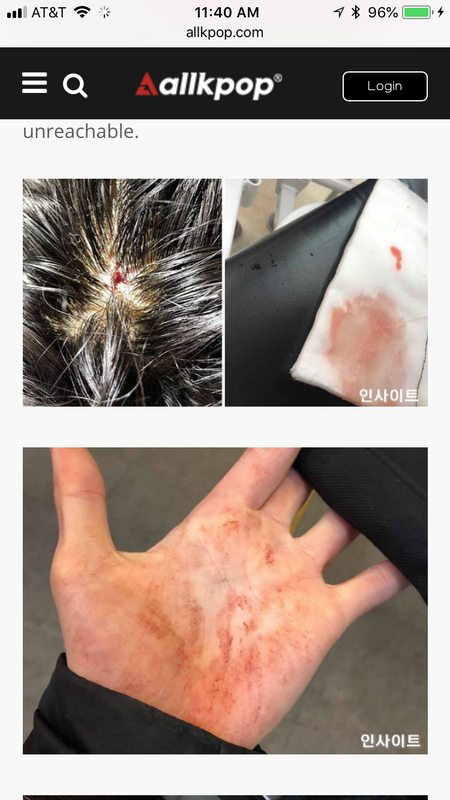 Also ACE said it was a one side story but didn’t say he did not brutally hit him, he just said he didn’t hit the members who were trying to stop him. 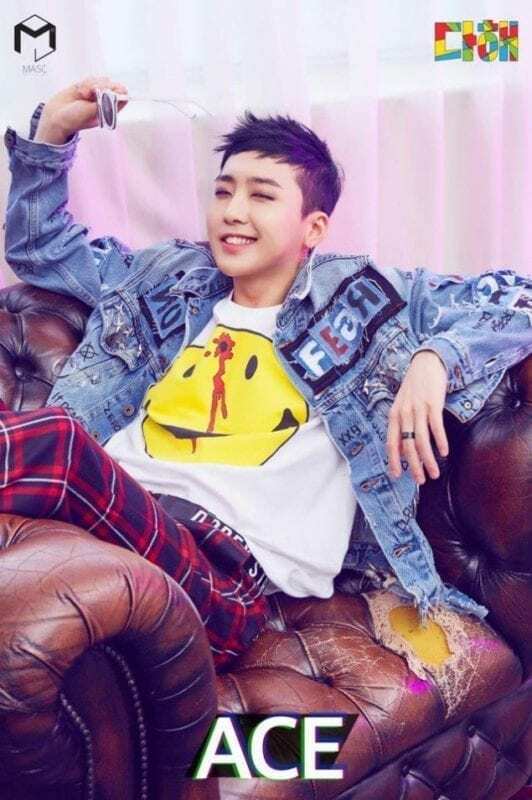 he said the story said by Chibin is not full true, that he didn’t hit the other members who tried to stop it and that he didn’t make a weapon out of his umbrella. 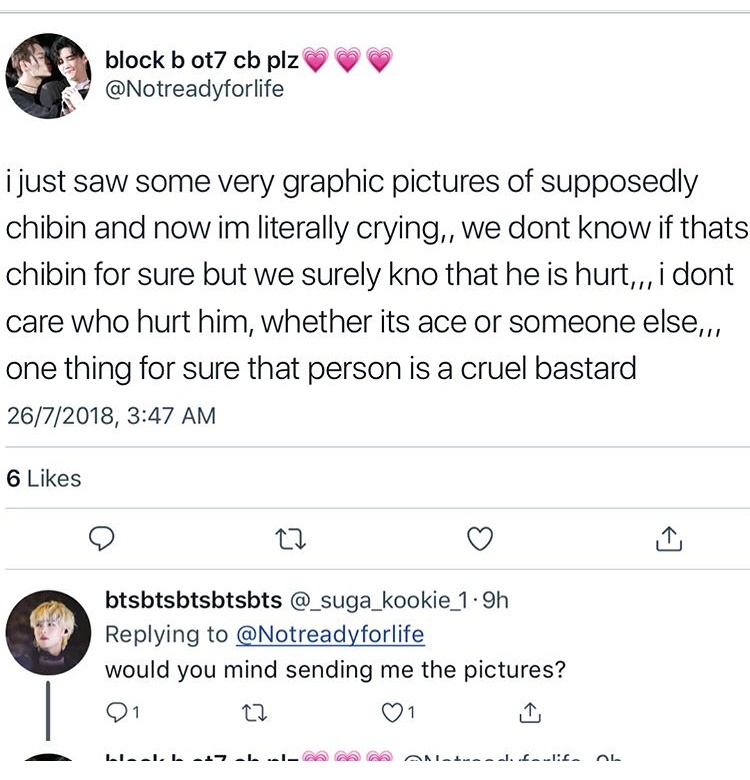 but he didn’t say that he didn’t badly injured Chibin. also, in the song that he released he said he was sorry for what he did. so there weren’t all lies…. 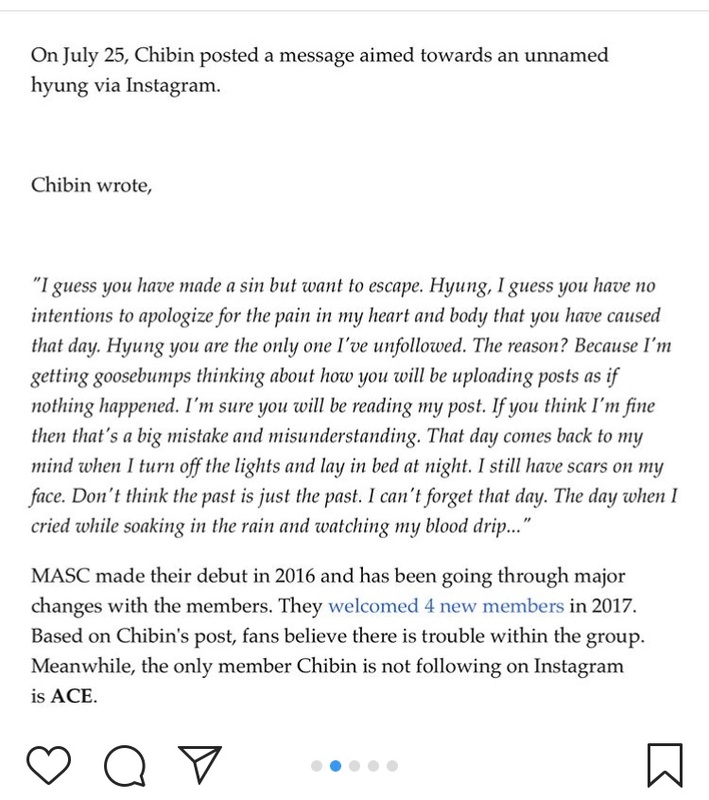 He said the false part is that, he didn’t assault other members.. Never did he deny assaulting Chibin.. It’s impossible now to defend ACE..
His apology states he was falsely accused of beating the other members who tried to stop the 2 of them and the fact he broke the umbrella and turned it into a weapon. He doesn’t deny that he beat up Chibin or the circumstances leading up to it. 26 left according to his Instagram. 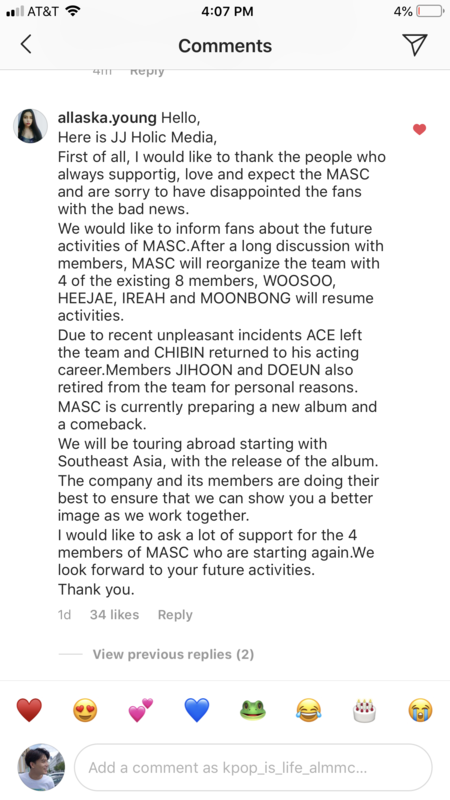 I think they might disband😦..
ace is a trash .. .. Try not to link allkpop in the future, they’re sketchy and will do anything for clicks. They were the ones who released Ailee’s nudes because the CEO dated her. 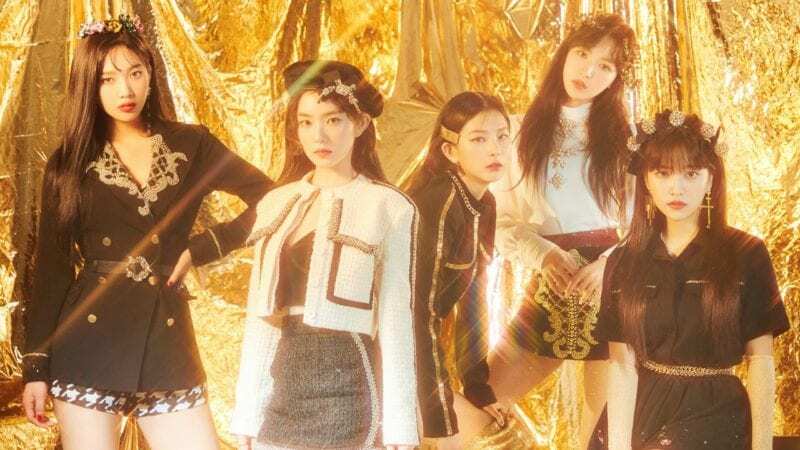 Go for Soompi in the future, or Koreaboo. I’m sorry, but Heejae’s birthday is wrong… the right year is 1995.
and you are trash like him ..
Wow really? I didn’t know that. 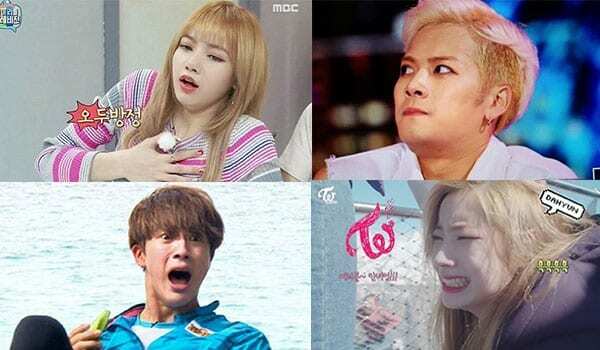 Moonbong blood type is A. Has likes to eat dessert. When on stage he’s quite shy. He has confirmed it during their visit in Malaysia. MASC makes a comeback!!! With a NEW ALBUM!!! Make the project reach the 100% goal !